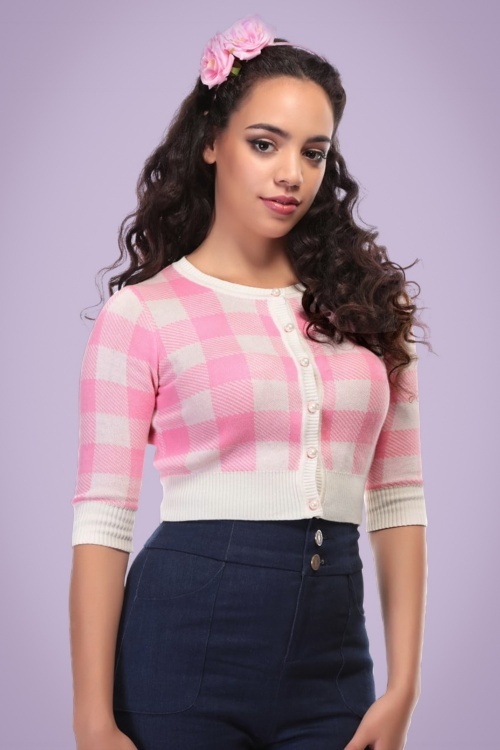 Looking for a pretty knitwear beauty? 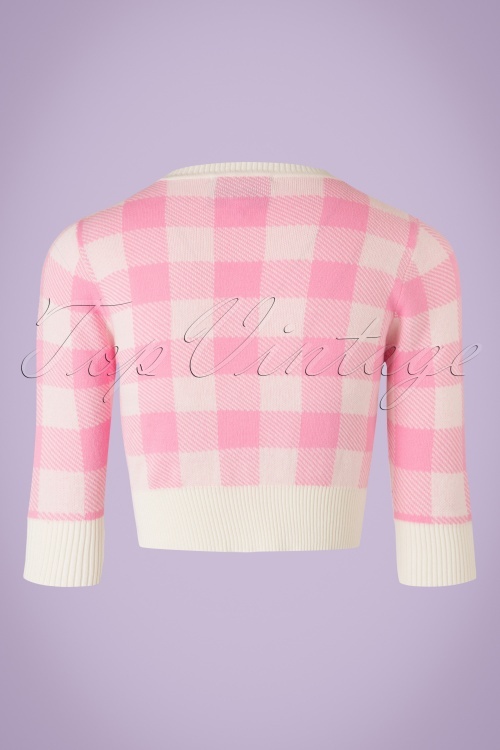 This 50s Lucy Gingham Cardigan is just perfect! 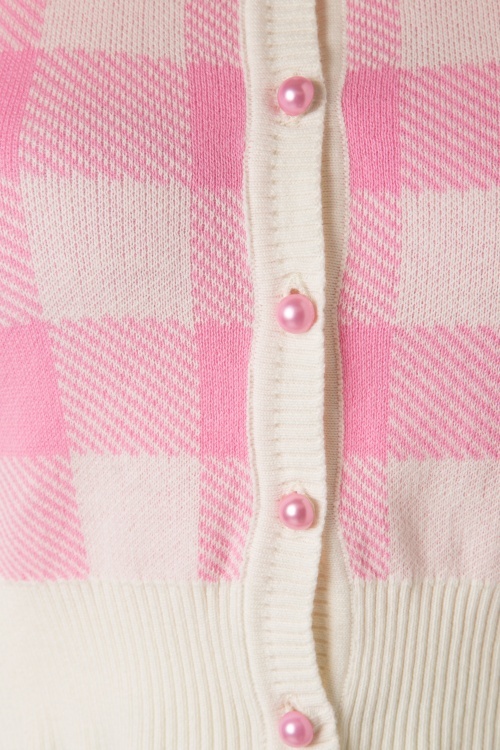 Lucy is everything we need... from her light pink and ivory white colour, luxurious faux pearl buttons to the stunning BB gingham pattern. Besides her stunning looks, she's also a joy to wear thanks to her stretchy, fine knitted cotton. 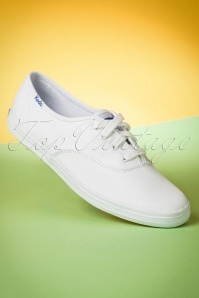 Pair with high waist trousers or a high waist skirt for a sassy twist, must-have! Schöner. fester Stoff in tollen Farben, super!